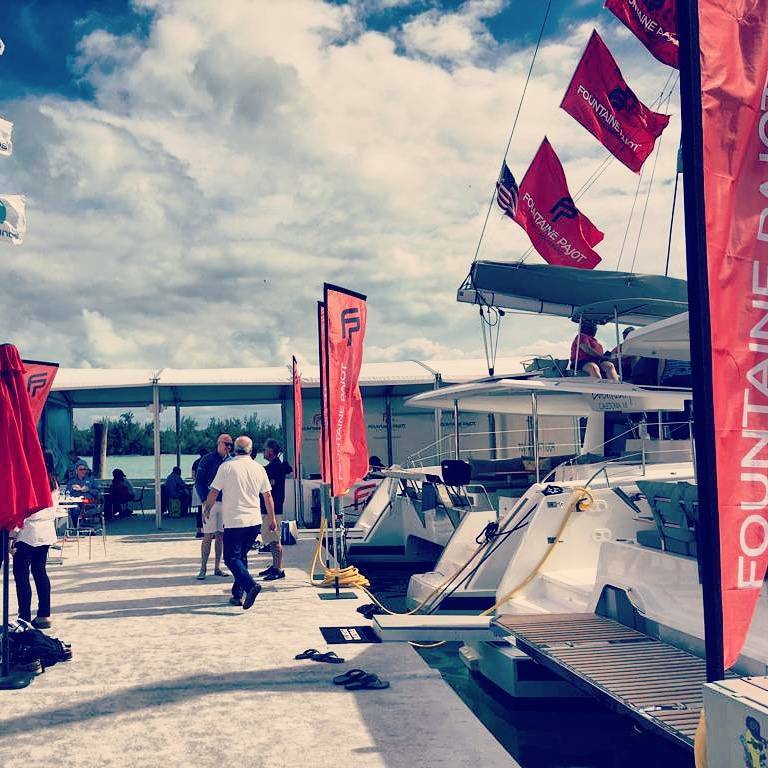 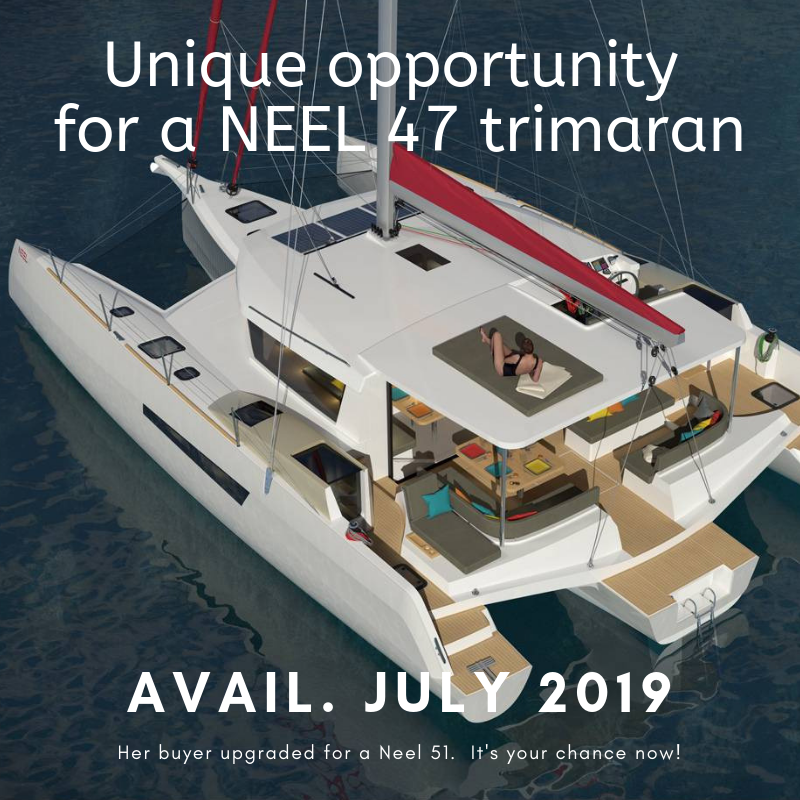 Fountaine Pajot MY 40 wins Asian prize! 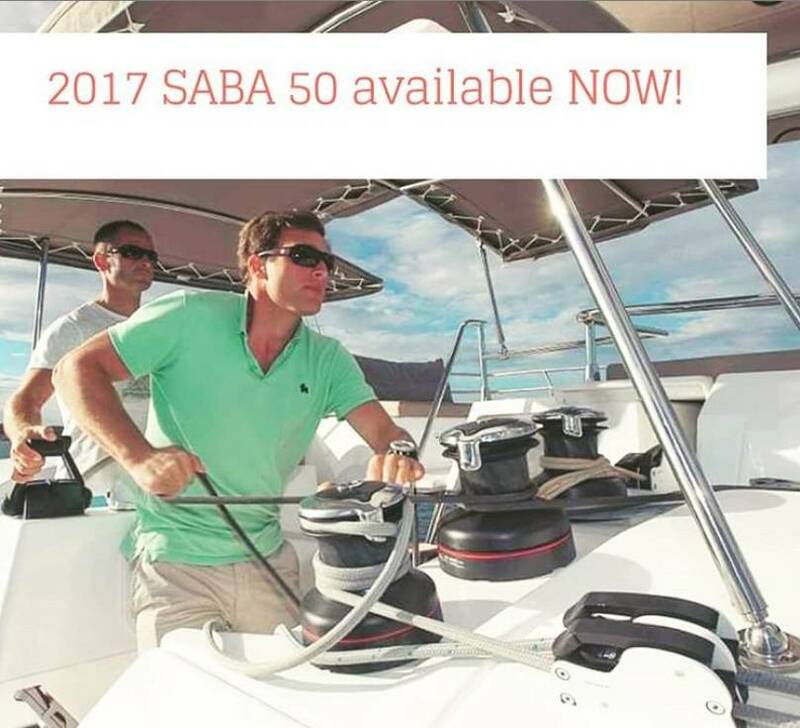 Like every year, Caribbean Multihulls will be participating to BOOT international boat show in Düsseldorf (Germany). 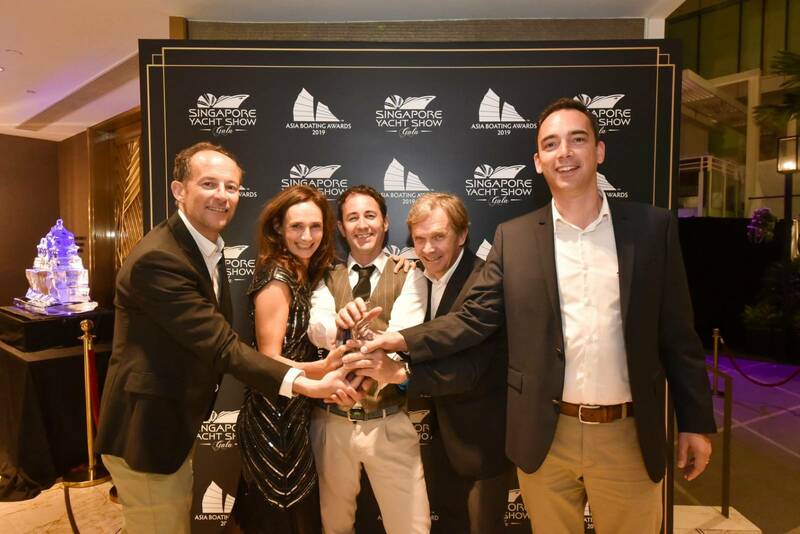 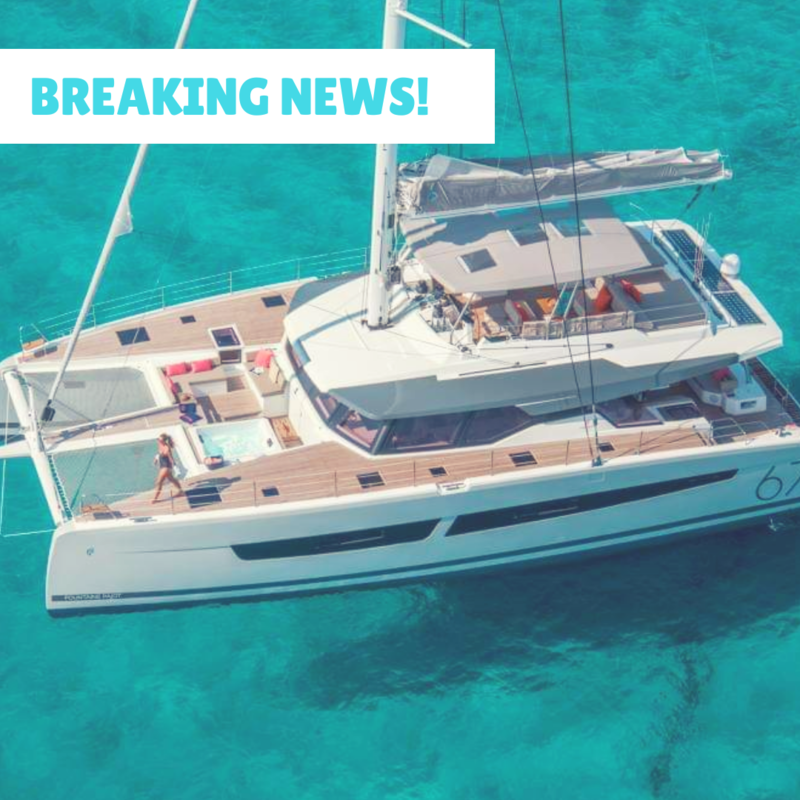 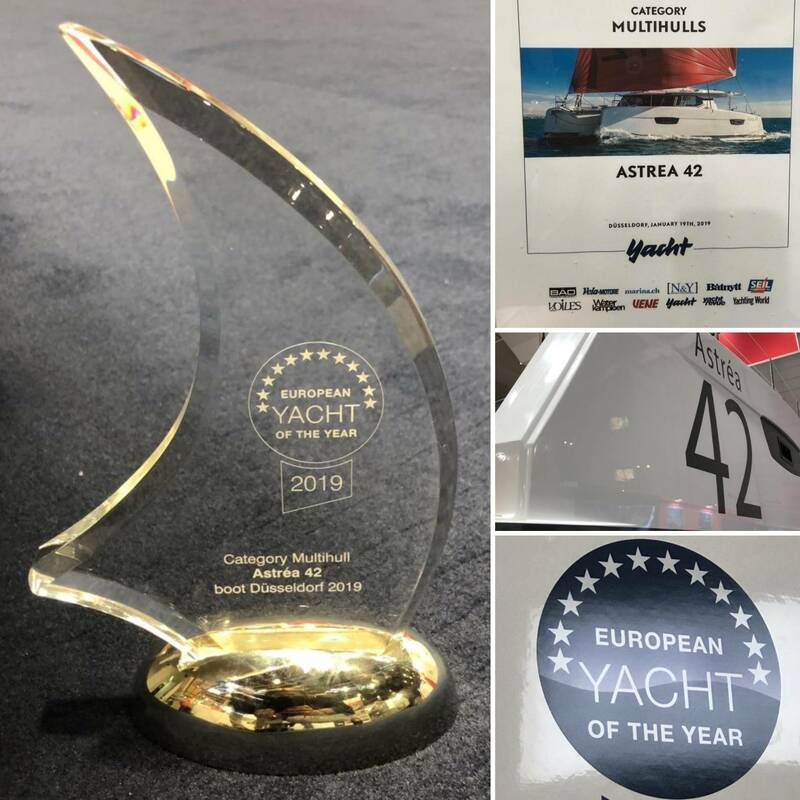 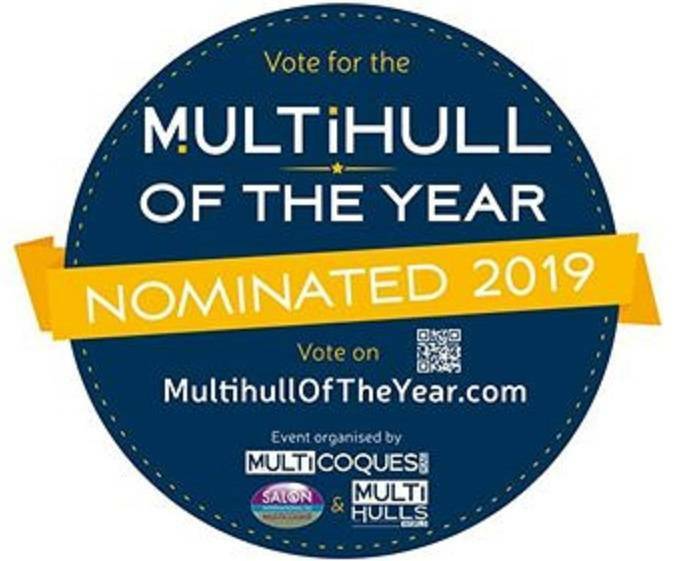 Fountaine Pajot Alegria 67: Best sailing Multihull Yacht award!